Ataturk is seen as the father of the modern Turkish Nation. His image is widely displayed in modern Turkey and he is revered as a person who was able to forge a new nation out of the crumbling Ottoman Empire. Ataturk was born in 1881 in the now Greek city of Thessaloniki. He was an able student, and from an early age, he became involved in the burgeoning movement for Turkish independence. He was part of a movement critical of the old, stale, corrupt Ottoman regime. 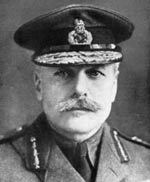 In the First World War, he served with distinction, holding off the Allied attack at Gallipoli. He later served with distinction in Palestine. He was an able military leader, naturally gaining the respect, admiration and devotion of his soldiers. At the end of the First world war, a harsh peace treaty was imposed on the defeated Turks. In 1921, it looked as if Turkey would be occupied by the Greeks. Ataturk persuaded the new national assembly to fight the Greek invasion. He was given permission and successfully defeated the Greeks. A year later in 1922, at the Treaty of Lausanne, Turkish independence was confirmed. Ataturk was a believer and follower of the Renaissance ideals of modern Europe. He saw the new nation as an opportunity to sweep away the old traditions of the Ottomans. In particular, he wanted to see a separation between the state and religion. Laws were passed to encourage secular dress and keep religion well out of politics. His decision to abolish the caliphate was a key point in diminishing the power of Sunni Islam over the new nation-state. 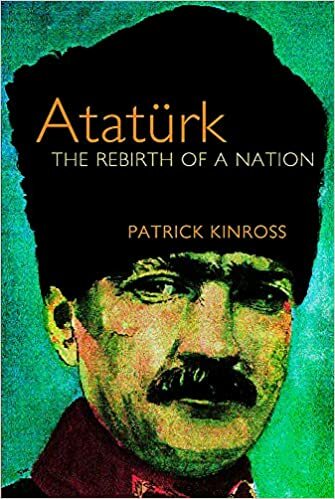 Ataturk was also dismissive of the demands of ethnic minorities such as the Kurds. Turkey gained a much more western outlook. Moves to democracy were slow, Ataturk’s power was very great and Turkey was effectively a one-party state. His leadership was sometimes described as an ‘enlightened’ autocracy. But, his popularity was strong amongst the population and his vision of a modern secular Turkey was implemented. The modern state faced many challenges both at home and abroad. In particular, the great depression of 1929-31 lead to widespread economic upheaval. However, from 1931 a mixture of state planning and intervention helped the economy recover. Turkey was able to survive without becoming either a Fascist or Communist dictatorship. 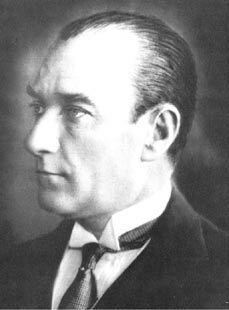 Ataturk died in 1938 from a cirrhosis of the liver. He was a bright, intelligent and vivacious man. He had a profusion of interests from chess to dancing, literature and music. His death was widely mourned throughout Turkey. His image is still revered today, where it remains a crime to insult the father of the nation. Ataturk’s legacy remains important in modern Turkey as modern Islamic parties seek to gain greater influence in the political process. Even the decision for a woman to wear the traditional Islamic headdress can be controversial. Citation: Pettinger, Tejvan. “Biography of Ataturk”, Oxford, UK. www.biographyonline.net, 1st Feb 2010. Last updated 22 February 2018.